The Sony Xperia Tipo smartPhone features 3.2-inch Capacitive Scratch Resistant Touch Screen display with 480 x 320 pixel resolutions. It is powered by 800MHz Qualcomm Snapdragon MSM7225-A processor with Adreno 200 GPU. 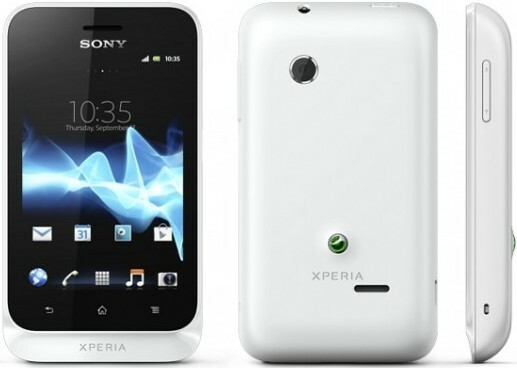 The Xperia Tipo comes with 512MB RAM and runs on Android 4.0 Ice Cream Sandwich OS. It has 2.9GB of storage which can be expandable up to 32GB Via. microSD card. The Tipo has a dimension of 103 x 57 x 13 mm and weighs 99.4gms. Sony Xperia Tipo sports 3.2MP rear camera with Geo-tagging and is capable of recording videos in VGA. It comes with a standard Li-Ion 1500mAh which claims a back up of upto 5(2G)/ 4.30(3G)Hrs Talktime and upto 470(2G) /545 (3G) Hrs Standby. Connectivity options includes 3G, Wi-Fi 802.11 b/g/n, Wi-Fi hotspot, Bluetooth v2.1 with A2DP, microUSB v2.0, GPRS, EDGE, GPS with A-GPS support. Other features includes xLOUD audio technology, Accelerometer sensor, proximity sensor & compass sensor. Currently no news about pricing but is expected around Rs. 13000 - Rs. 15000INR and will be availabile from August 17 2012. 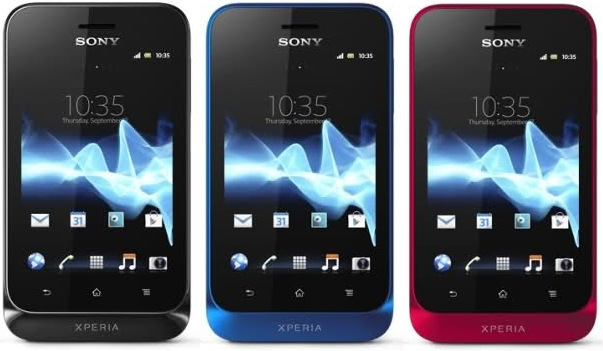 Tags:Sony Xperia Tipo, Sony Xperia Tipo features, Sony Xperia Tipo specifications, Sony Xperia Tipo review, Sony Xperia Tipo details, Sony Xperia Tipo availability, Sony Xperia Tipo specs, Sony Xperia Tipo images, Sony Xperia Tipo pics, Sony Xperia Tipo pictures, Sony Xperia Tipo price.